What sets the OTC Wireless Sensor Network apart from the rest of the competition is its ability to utilize peer-to-peer (P2P) networking capabilities and increase the role of OTC Wireless Gateways in the wireless sensor network. 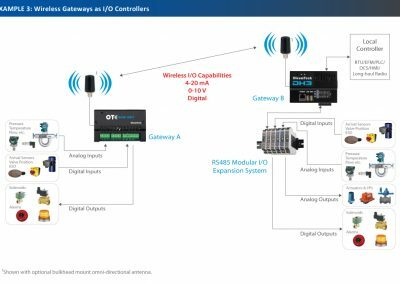 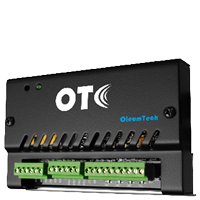 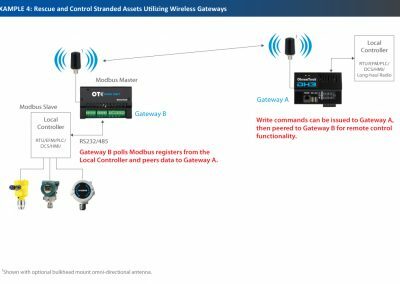 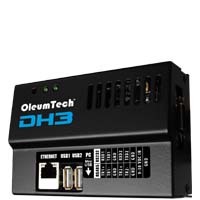 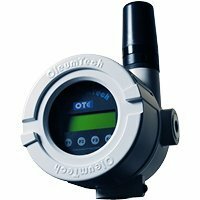 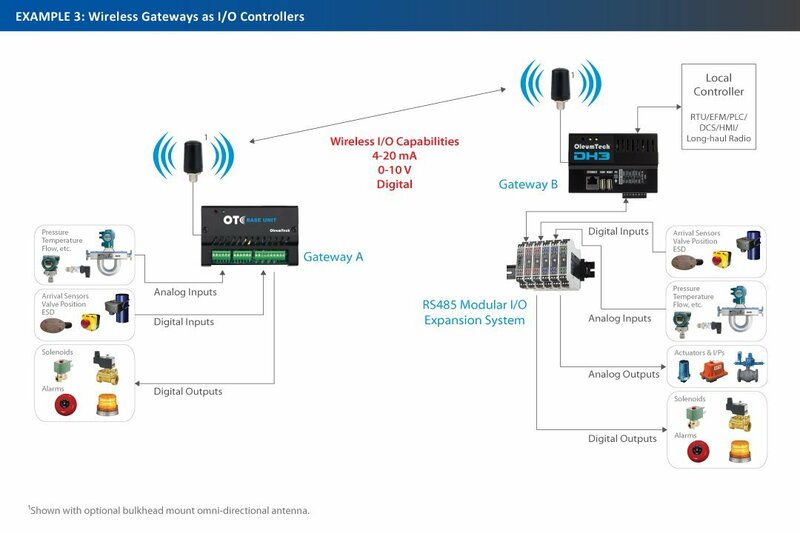 In a basic wireless sensor network, the OleumTech wireless gateway is tasked with aggregating data from up to 63 wireless transmitters that are connected to a variety of sensors, while interfacing with third-party SCADA and IoT controllers and platforms. 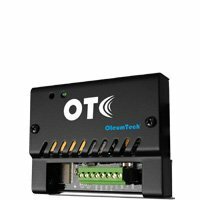 OleumTech engineered the OTC Wireless Sensor Network to be extremely flexible and powerful by implementing peer-to-peer communication functionality, which leverages how a gateway can be purposed and configured for overcoming automation and communication challenges. 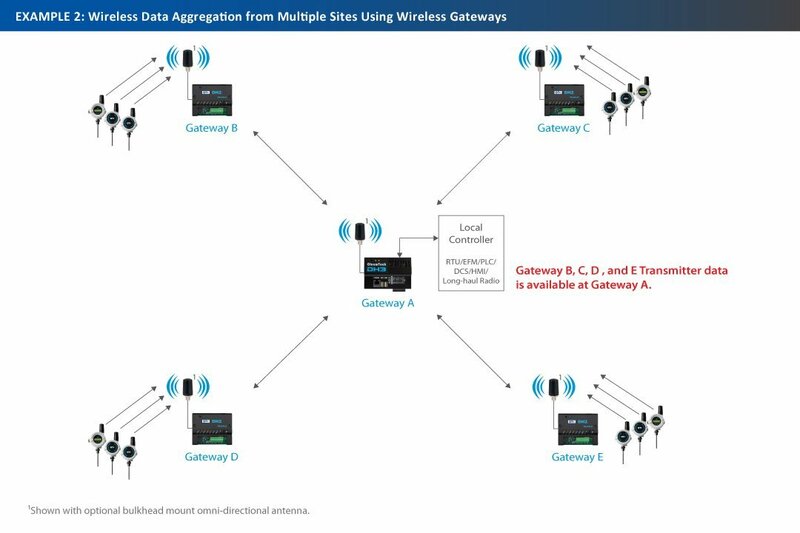 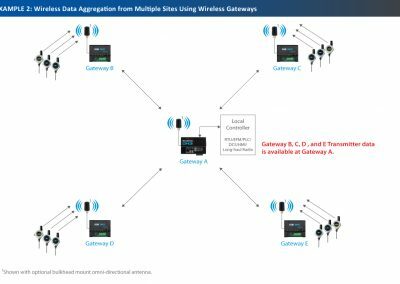 Multiple gateways may be populated in a single wireless network, enabling communication and control amongst all gateways in the network. 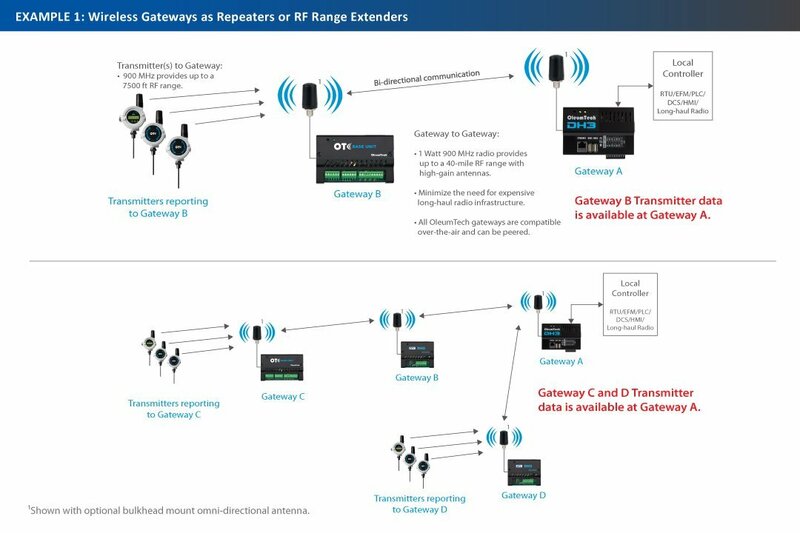 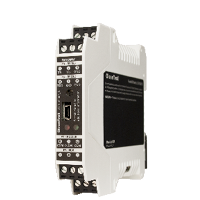 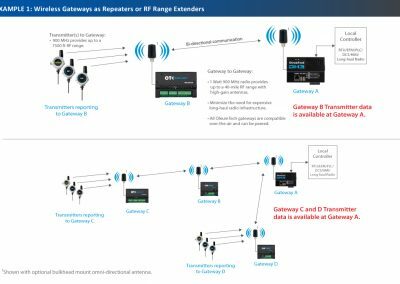 With up to 1920 available Modbus registers per gateway and the ability to add multiple gateways per network, this feature is a true differentiator.